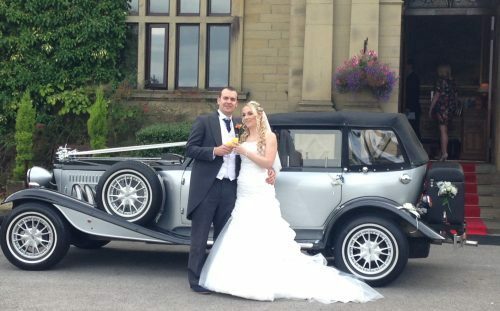 SLS Limousines are a small, friendly company providing Limo Hire & Wedding Car Hire in Huddersfield, West Yorkshire, we also provide Vintage Wedding Cars and Corporate Travel throughout West Yorkshire and the surrounding areas inc: Wakefield | Barnsley | Halifax | Bradford | Leeds | Sheffield | Rotherham. SLS (Super-Stretch Limousine Services) was established in the early 1990’s, the company was then bought by one of it’s employees in 2001. We are a Husband and Wife team, and focus on providing a personal and professional service. SLS have been operating successfully in Huddersfield, Wakefield, Barnsley and surrounding area for many years with an unblemished reputation for service and quality. We have gained a wealth of experience and ideas which we impart in our daily planning to make every trip special – Events such as High School Proms, Weddings, Birthdays, School Leavers, Special Occasions, Corporate Events, Night’s Out, Airport Services and Business Travel. Over the years we have developed working partnerships with other business, to supply a wider range of vehicles and services to our customers, we trust these partners 100% – so if you have a specific requirement which you would like to come to us with, please get in touch and we will endeavour to cater for your needs with the same guaranteed service levels. More recently we have added to our fleet with a Vintage-Style Beauford Convertible Tourer. Even though SLS have always provided Wedding Car Hire since the start with Limousines, this acquisition marks the expansion of our business to a new level. Weddings are considered the most important event in most peoples lives, and we feel privileged and proud to be a part of their day by providing the memorable service it deserves. 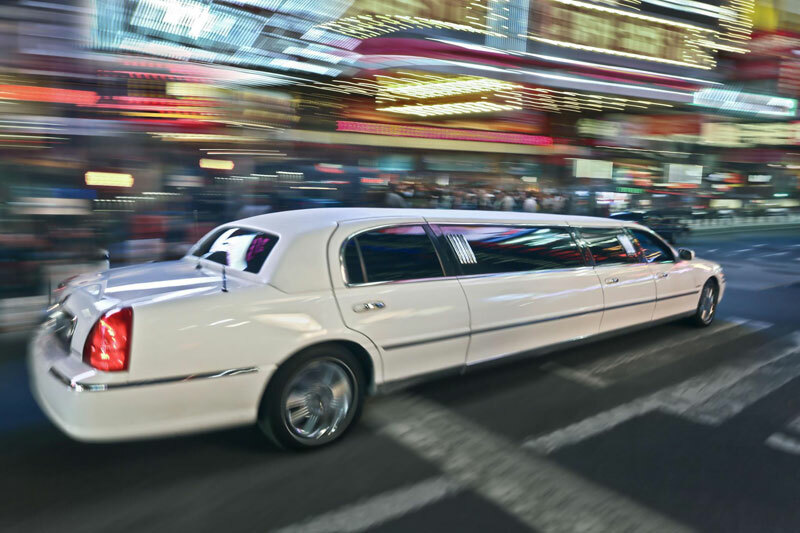 Limousines for all occasions – Proms, School Leavers, Weddings, Birthdays, Restaurants, Night’s Out, Race Trips, Anniversaries – whatever your special occasions – SLS Limousines, the experts in Limo Hire Huddersfield, are here to help.